NuGet Gallery | Packages matching Tags:"PVC"
19 packages returned for Tags:"PVC"
Middleware for building distributed, message-oriented software. PVC Plugin for executiong MSBuild build targets for .NET projects. PVC Plugin for executing Microsoft Ajax Minifier. PVC Plugin to zip and unzip archives. PVC NuGet Plugin for packing, pushing and updating NuGet packages. 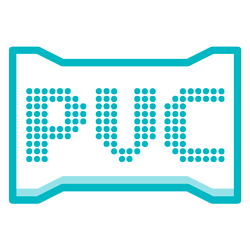 PVC plugin for uploading files to S3 and then invalidating the CloudFront cache.